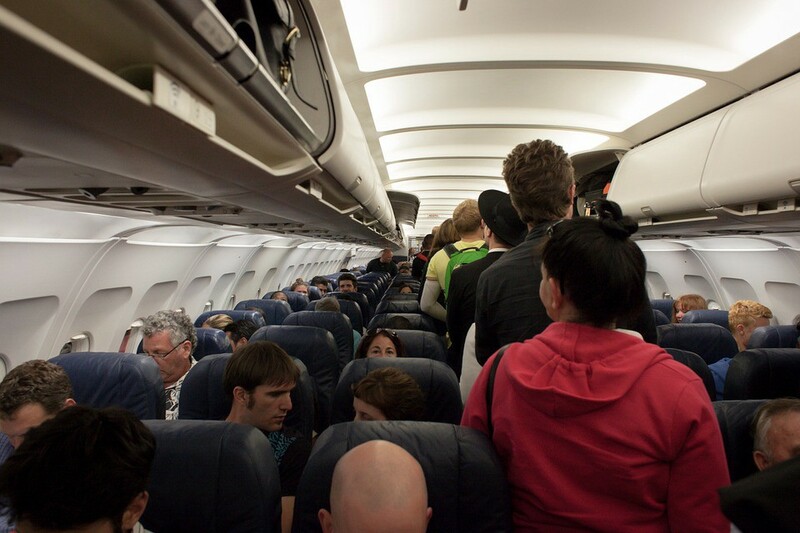 Some quick observations on your co-passengers’ in-flight behaviour can speak volumes about the local culture. A handy hack to help beef up your knowledge of the place, saving you some surprises once on-ground. Board a flight to India and you’ll have friendly ‘uncles’ and ‘aunties’ doling out life advice and casually slipping in a line about how you should be married by X age. If you are particularly unlucky, through some distant relationship (familial or friendly), this ‘uncle’ may well turn out to be your actual uncle. Not-so-polite dealings with the on-air staff. Manspreading and losing your arm rest to your co-passenger would be a common occurrence. You’ll witness a considerable disregard for rules (even if directly related to personal safety) and queues. What do these cues indicatively tell you? A collectivistic culture wherein the community holds significance and authority over individual. Enabling random elderly strangers to confidently give out life advice to younger folks. A culture that values hierarchy, evident from passengers assuming a superior status than the stewards. A pro-masculinity culture, empowering men to assume a superior status — unconsciously so, thereby not helping them realise that they are encroaching on your space, until flatly told so. Acceptance of the unexpected, acceptance of imperfection and hence the disregard for rules and even personal safety. An inherent belief that one is invincible in a sense, or in the ‘que sera sera’ philosophy — probably stemming from a religious / spiritual ideology. On the other hand, board a flight to London and the scene will be fairly different. Organised queues, polite conversations and a requesting tonality with the on-air staff. Conversations remain strictly impersonal, limited to ‘small talk’ or business at best. Passengers are consciously aware of keeping within their space — be it their seats and arm rests or even the overhead cabin baggage space. Strict adherence with rules and a strong dissonance to breaking these even in somewhat extreme circumstances (e.g. more patience, tolerance shown even when the flight is stuck on-ground for a long period). Flights are also a great time to make some cross-cultural observations, given the mixed nationalities on-board. For instance, you will see a lot more of Indian and Chinese moms on flights to the US. Heading to live with their kids and help look after the grand kids. Reflective of their collectivistic culture and a parenting style. You will typically not see moms from other nationalities doing so. By design, flights facilitate covert observation. They help keep your target in visual scope for a specific duration of time, enabling consistent observation. Distractions are minimal given the (mostly) absent phone or wifi networks. And you have time at hand, being in mid-air. Of course, these observations may be sharper and with better contextual understanding if some pre-reading on the country is done prior to the journey. We recommend skimming through Monocle Travel Guides, Lonely Planet Guides or similar. Just ensure you do not creep out co-passengers. ‘Covert’ observation, remember.